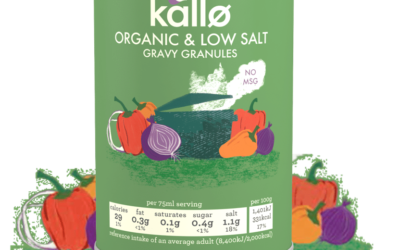 The latest launch from Kallø is a new organic gravy that claims to contain the lowest levels of salt in the UK. 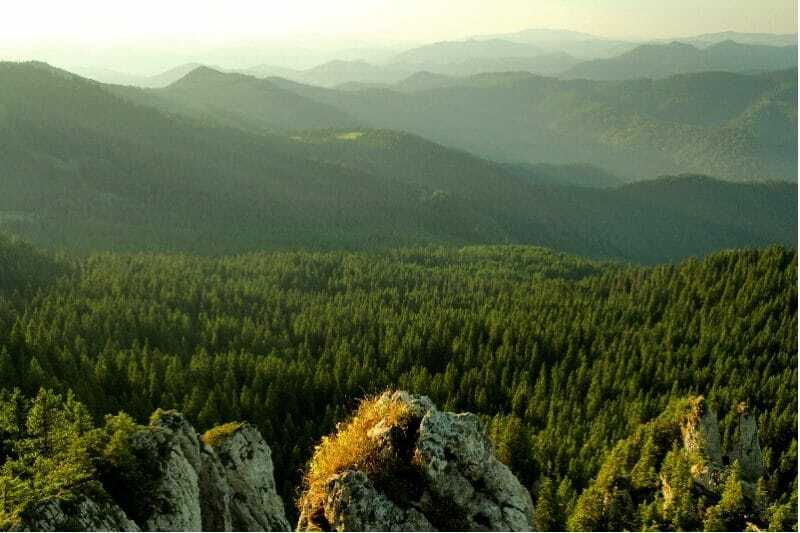 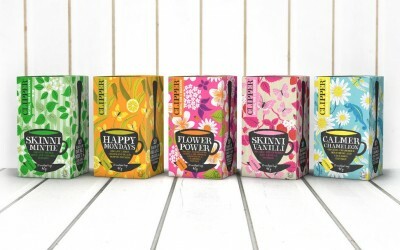 Wessanen-owned organic and Fairtrade tea brand Clipper is launching what it is claiming is the world’s first plastic-free, non-GM and unbleached heat-sealed tea bag. 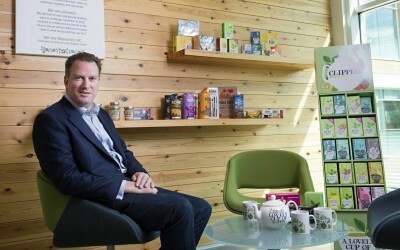 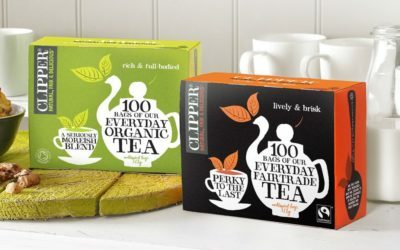 Wessanen UK-owned Fairtrade tea brand Clipper has announced it will go plastic-free by summer 2018. 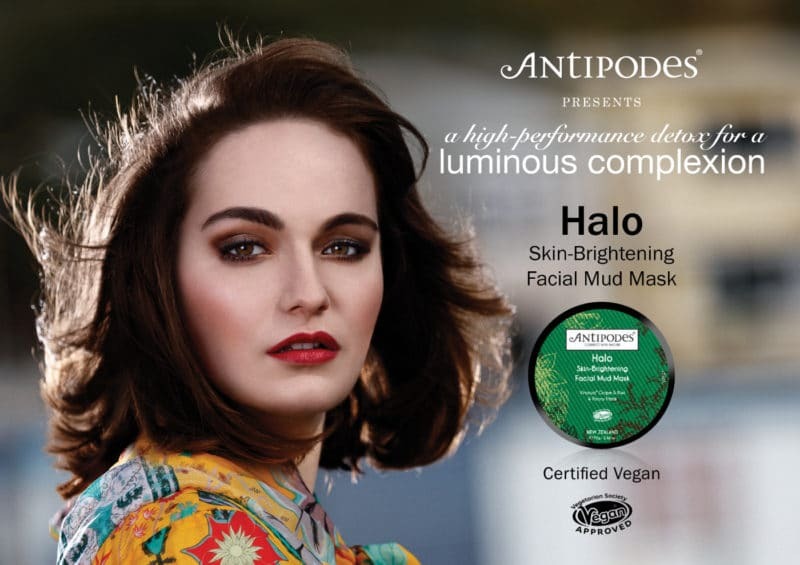 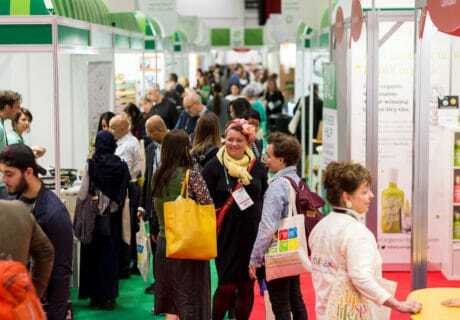 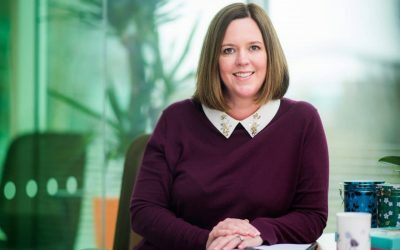 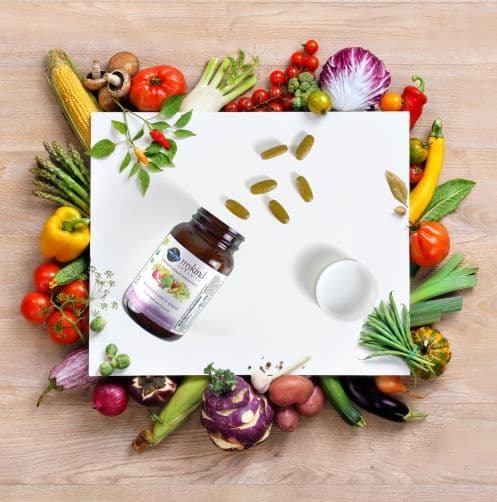 Emma Vass has been appointed to head up the UK operations of natural food company Wessanen as the firm unveils its new corporate vision. 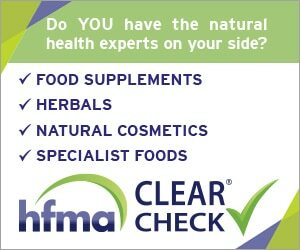 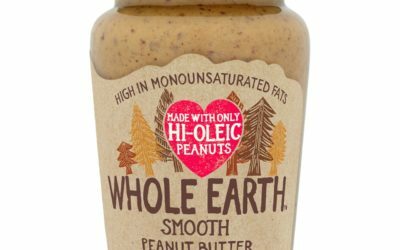 Whole Earth has bolstered its offer with Hi-Oleic Smooth Peanut Butter, packed full of good fats and fibre and low in sugar. 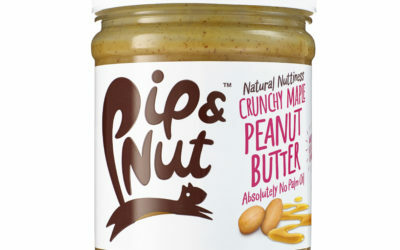 Pip & Nut has launched into Morrisons, with over 1,000 fixture facings across the UK. 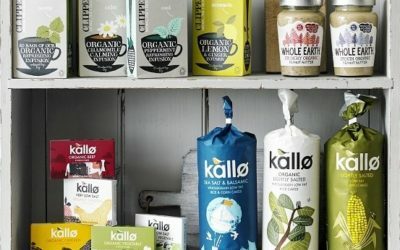 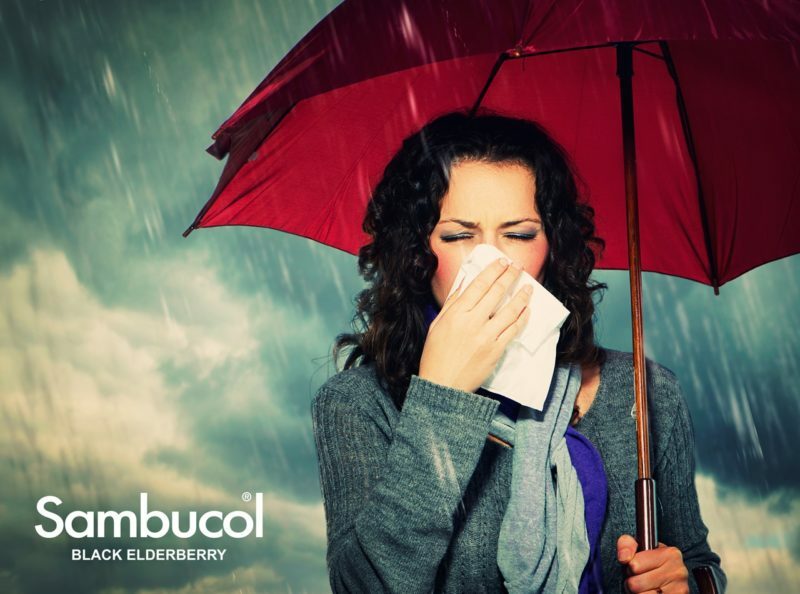 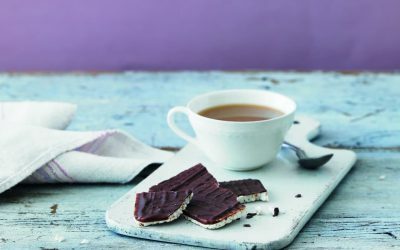 Natural food brand Kallø has signed a major new deal through which its single-serve snack range is now available to all NHS Trust cafes and shops. 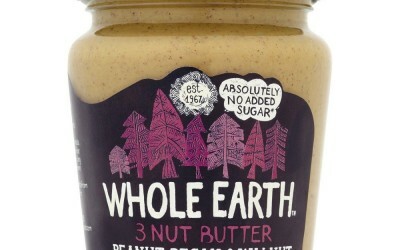 Natural and organic food brand Whole Earth has launched a new 3 Nut Butter: Peanut, Pecan & Walnut.